If your students like dark and scary, there is plenty in this one to creep them out. In the walled city of Hangman’s Hollow, Jarvis, the evil city warden, looks for children. He is tall and skinny with a hook instead of a left hand. He hates children and is determined to get rid of them all. Not only have children been outlawed in the city, Jarvis, instead of locking them up, sells them to the woods folk in the magical forest at the edge of town. Witches and strange animals drool at the sight of tender human children. Jarvis has recently had a bad experience. Three children escaped from him (Pip and the Woodwitch Curse, book one of the Spindlewood trilogy) and he is driven by rage to find them again. Pip, Toad and Frankie are now hiding in an inn called Deadman’s Hand. They are cozy and warm by the fire and have plenty to eat, but they know that they are hunted. In addition, a mysterious wooden doll has the ability to tell children’s locations if a person knows how to ask properly. Jarvis knows how. When the doll falls into his hands, he finds the children with ease. Again he confronts Pip, Toad and Frankie. Jarvis almost captures the three, but then the townspeople attack him. They are fed up with his devious ways. 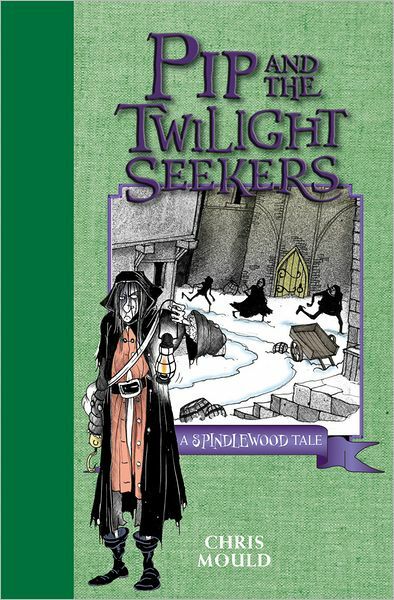 Pip knows where the captured children are in the wild wood and talks the other two into rescuing them. The result is a hair-raising chase out of the woods. Even though the children return to Hangman’s Hollow, they know that Jarvis is still out there. 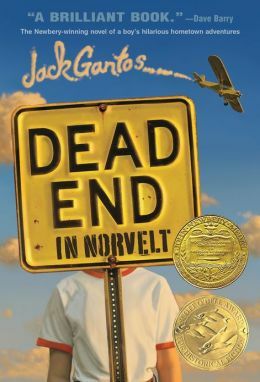 Even as scary as I found this book to be, it would be a good story for those older reluctant readers who need a compelling read. The chapters are short, the print is big and the illustrations make this look like a graphic novel. Story details are not clear, although there is some explanation in the excerpted part at the end. Because the setting is so vivid, literacy activities, such as making a diorama or a visual representation of the “world”, would extend the story in an interesting way. Once a tree falls down it’s dead and gone, right? Wrong! It turns out that a fallen log can be a home, a hiding place, or even a tasty snack. 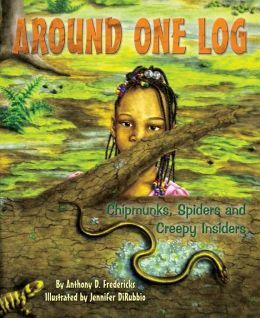 Using a variety of story telling devices, author and educator Tony Fredericks shows readers just how much can happen “Around One Log”. The central narrative follows a class field trip, cleverly explaining why each new creature is introduced by “this is the…” The field trip is only directly evident when a student appears at the very end to ask a question. This pushes the book out of strict non-fiction and into the category of creative non-fiction or informational fiction, while at the same time helping the reader connect to the action. Both friend and foe all ramble about. This part of the book is a bit too simplistic for the average 4th grade reader who is more likely to appreciate the introduction – a letter from a roly poly which draws the reader into the animal’s world. There are also “Field Notes” at the end to provide more detail, including a “fantastic fact” about each critter. Complicated words are defined in parentheses within the text, making the entire package accessible (and perhaps more appropriate) for children in the earlier grades. Similarly, the section “Activities, Projects, and Lots of Cool Ideas” can be adapted by teachers and parents to suit the needs of both younger and older students. 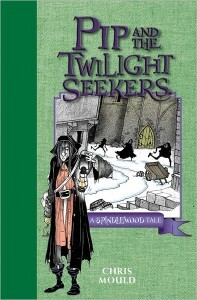 Three additional activities are available to educators as a PDF download from the publishers website (http://www.dawnpub.com/downloadable_activities_book/) Primarily writing exercises, they also include key concepts and additional resources. Beautiful watercolor pictures accompany the text. The log really does come to life with the art of Jennifer DiRubbio who makes great use of both texture and color, no small feat given that the setting is brown. One word of caution – viewing the ebook version on my iPad separated the two page spreads. This resulted in text heavy pages interspersed with image only pages and the unfortunate decapitation of a salamander. Fredericks and DiRubbio have collaborated on other books about communities of animals in various natural habitats. With titles such as “Under One Rock” and “On One Flower” these books most certainly follow the same formula that has earned “Around One Log” an award winning reputation. This book provides wonderful imagery and multiple approaches to learning, offering something different to students of all ages. Beautiful illustrations, interesting callouts, excellent paper and getup make this a book an upper elementary and middle school reader would like to read again and again. 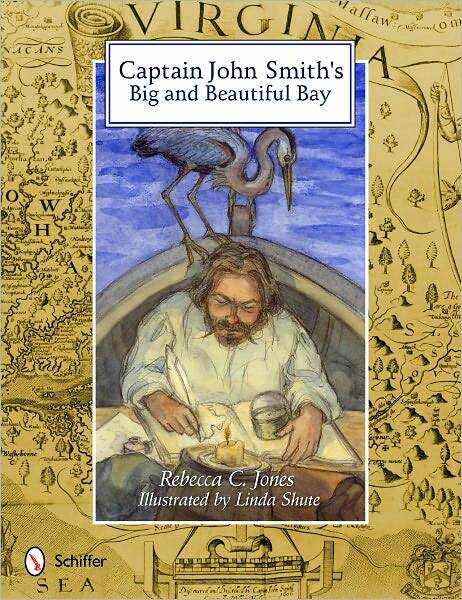 Captain John Smith was not like the other people who came over from the old land. They were in search of gold, so they could return to England rich men. Captain Smith was not interested in wealth gathering; he wanted to learn about the people, the crops and the animals of the New World. He explored the lands and woods around the river. The sparkling waters of the Chesapeake Bay beckoned, and finally he set off with a crew of fourteen, in a well provisioned shallop, to explore the bay. Many adventures befell the crew. They weathered storms and extreme hunger; some people welcomed them, others tried to scare them away. But the lands were richly wooded; the skies teemed with birds, and the oceans were so filled with fish that John Smith said one could walk across the bay on their backs. 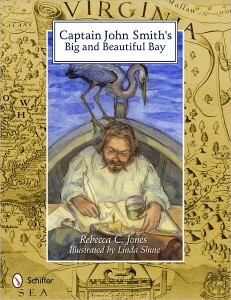 Captain Smith and his crew kept extensive journals. 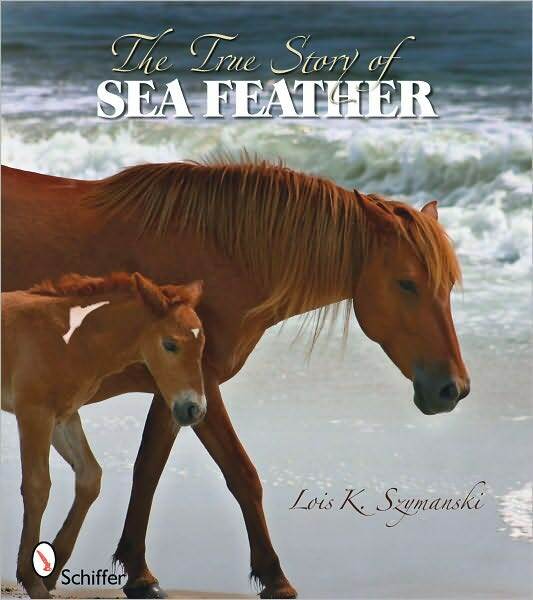 This story is based on those journals and is historically accurate. The back matter encourages young readers to go directly to the source material — telling them that the Captain was a lousy speller! He was, however, an excellent map maker. So accurate are his maps that they were used for navigation for the next 300 years. As accurate as the maps are the illustrations in the book, especially the callouts that portray marine life. They provide information, made all the more memorable by the occasional flash of humor, and can provide hours of reading activities. 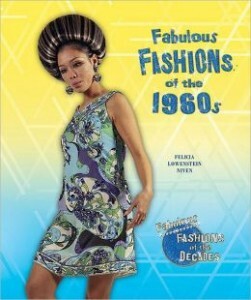 This is a beautifully produced book. John Smith returned to England, but never forget the rich and beautiful Chesapeake Bay. What is it like to grow up in a culture that is radically different than your own? Children are fascinated by other ways of life, and introducing them to books and other representations of different cultures at a young age is a vital way to broaden their worldview and make them more accepting of other ways of life. 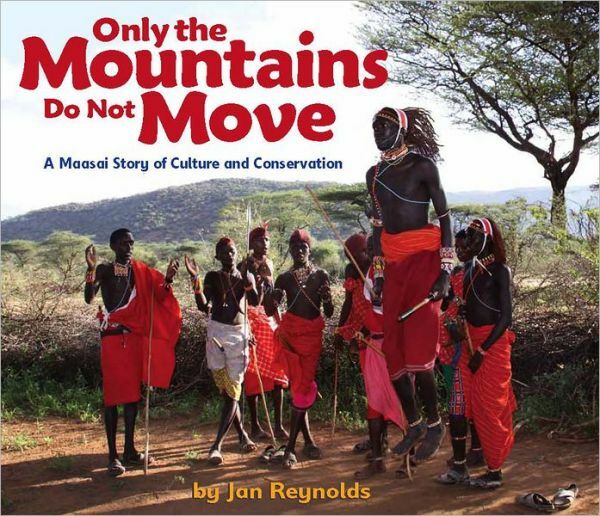 In Only the Mountains Do Not Move, author and photographer Jan Reynolds provides a vivid glimpse in the culture of the Maasai tribe of East Africa. Reynolds introduces readers to several members of the tribe and describes what their typical days are like. The Maasai are nomads whose life revolves around grazing cattle. However, as the amount of grazing land shrinks and the landscape becomes more barren, these people have been forced to change their way of life in order to survive. Reynolds looks not only at the people of the Maasai and their lives, but also at how their environment is changing and how they are also changing in order to keep their traditions alive. I think Only the Mountains Do Not Move is a good choice for a fourth grade library. Although the reading level is likely to be above the average fourth grade student, the topic is fascinating and the photos are eye-catching. These elements make this a great book for a classroom read aloud. 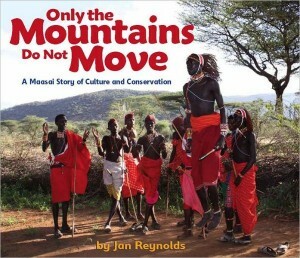 Reynolds does a wonderful job of bringing the Maasai people to life and showing the value of their culture. The book is sprinkled with Maasai proverbs, which could lead to an interesting classroom project or creative reading worksheets. A glossary, pronunciation guide, and source notes add to the value of the book. There is even a link to a website where students can connect with Maasai children and help build schools for them! Although the comprehension level of this book is advanced for fourth graders, the beautiful presentation, excellent writing, and appealing message make it a great addition to a classroom library.